A newer wonderswan dump/flasher released. A New PC Engine HuCARD Reader in development. Neo Geo Pocket Flasher with a homebrew shell Support dump roms. And flasher NGP cartridge. NES to Famicom/FC Adapter Play NES cartridge on FC. 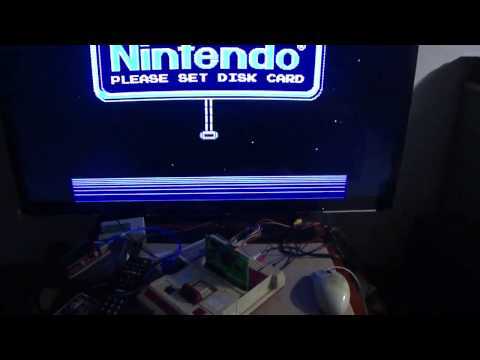 A Demo of NES dumper A switch support 3.3VDC We can support convertor to N64,GBA,GBC,MD,SFC and more.